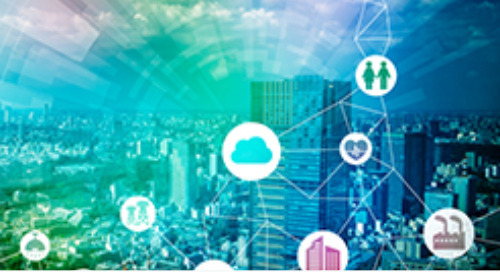 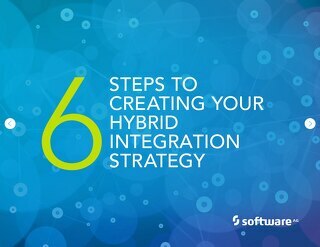 FREE FORRESTER REPORT - SOFTWARE AG #1 FOR HYBRID INTEGRATION: https://info.softwareag.com/2016.12.06-NA-ForresterWaveHybridIntegration_LPForresterReport.html?YT See how a successful distributed, Digital Business Platform development environment is best implemented. 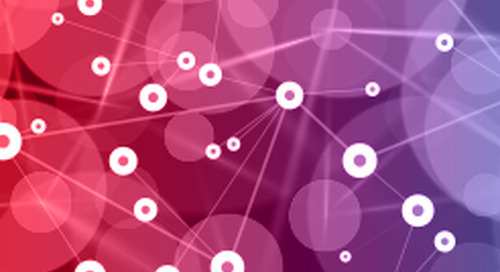 We’ll cover developer practices, including VCS operation with IS assets for check-in, check-out, and version compare. 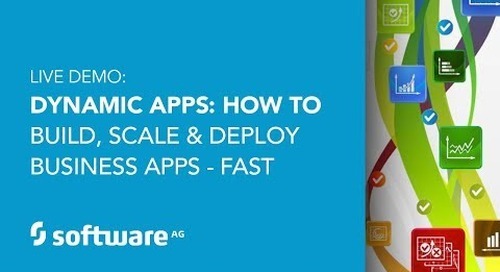 Plus, we'll demo how a Unit Test Framework maximizes support for both writing and executing tests. 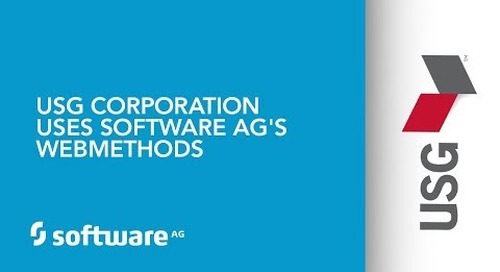 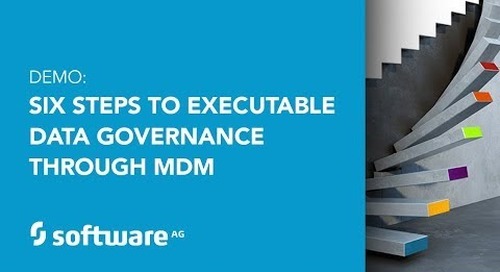 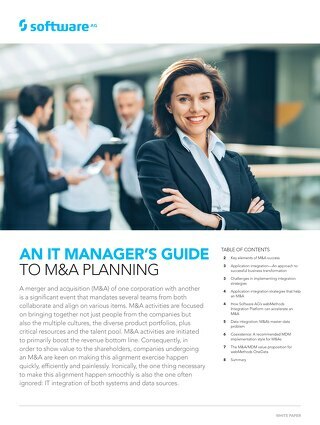 For more information visit http://www2.softwareag.com/corporate/products/webmethods_integration/integration/devops_edition/default.aspx. 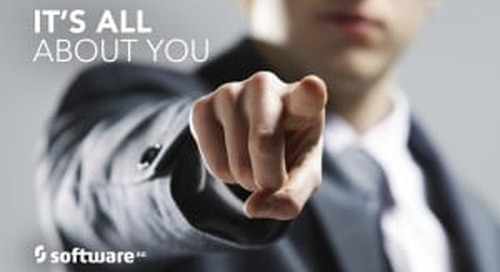 Seamlessly integrate financial transactions with banking applications. 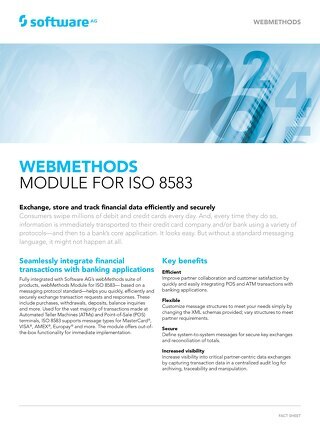 Exchange, store and track financial data efficiently and securely with webMethods Module for ISO 8583 for B2B integration. 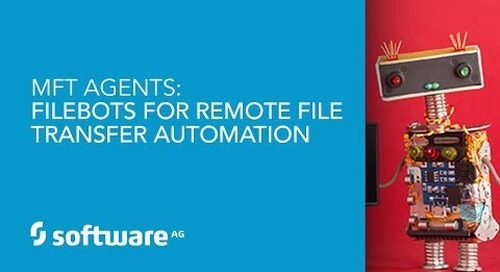 See how MFT agents (installed virtually anywhere) allow administrators to remotely control automated file transfers and file processing from a central webMethods ActiveTransfer server. 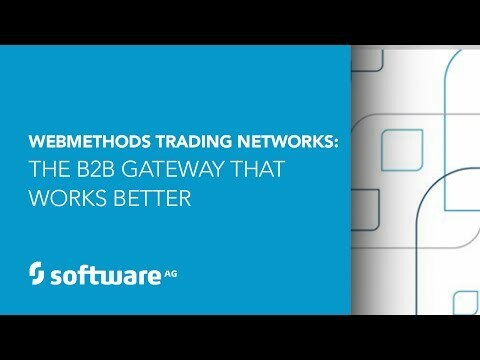 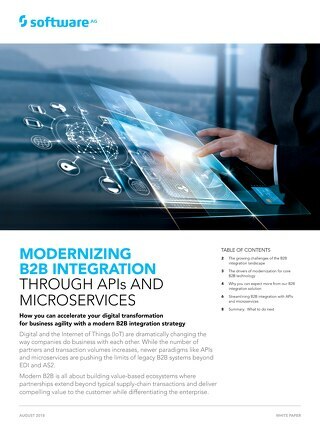 This paper details how webMethods can help you overcome the obstacles of modernizing B2B integration using APIs and microservices to power digital and IoT initiatives across the B2B supply chain.